Amino-Tone is the latest innovative product from Ronnie Cole Signature Series, an amino acid drink which supports lean muscle. 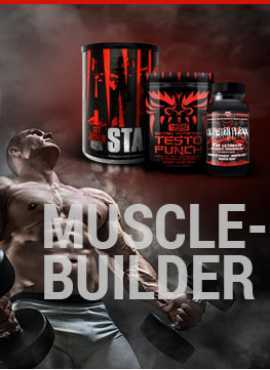 This amino acid drink will help manage weight, containing a Stim-free fat loss support complex, metabolizing fat without any stimulants, suitable to drink any time of the day. 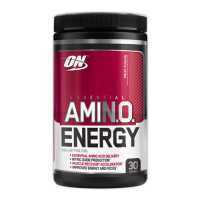 Also keeps muscles hydrated during exercise which is very important to avoid any injuries. 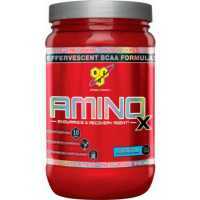 In Amino-Tone are included BCAA's to help your body recover faster after the exercise by supporting your muscle synthesis. Recommended use: Drink one scoop during your workout and one more time daily. 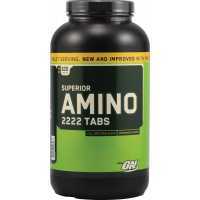 Optimum Nutrition Amino 2222 contains top quality protein that is immediately absorbed by your ..
Ronnie Coleman Signature Series Beta-Stim Fights fat in every way possible, containing diverse tradi..